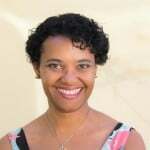 Today, my sweet friend Marva, young mama of one boy and one girl – who just happens to live in the Virgin Islands (I know – SO jealous) shares with us. 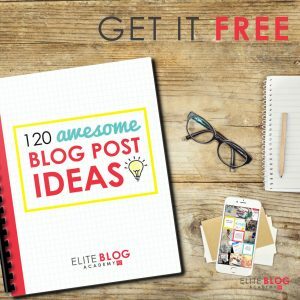 Marva blogs at sunSPARKLEshine and her bright, pretty graphics are always cheery and inspiring, as well as her down-to-earth writing. Marva is a go-getter and she issues a challenge to us that I think it’s high time we consider. There was a lot of stomping from room to room, with what started as a murmur growing increasingly louder. Doors were getting closed a little harder than they should have been – okay, they were slammed! It was no wonder things didn’t start flying across the room because this was beginning to look and feel more like the antics of a two-year old. The only problem was that it was me — the mommy — who was having the tantrum. “You don’t have a maid!” I shouted. It wasn’t a pretty site. The resentment had been building for a while. I desperately needed a mom get-away but I didn’t follow the cues. Instead, all of the built up anger came out in one big, thick, dark cloud. Maybe you can relate to my frustration. But be careful not to agree with me too quickly because in light of the Scriptures, my outburst was not warranted. I had allowed my anger to control me, and as a result, I acted unrighteously. 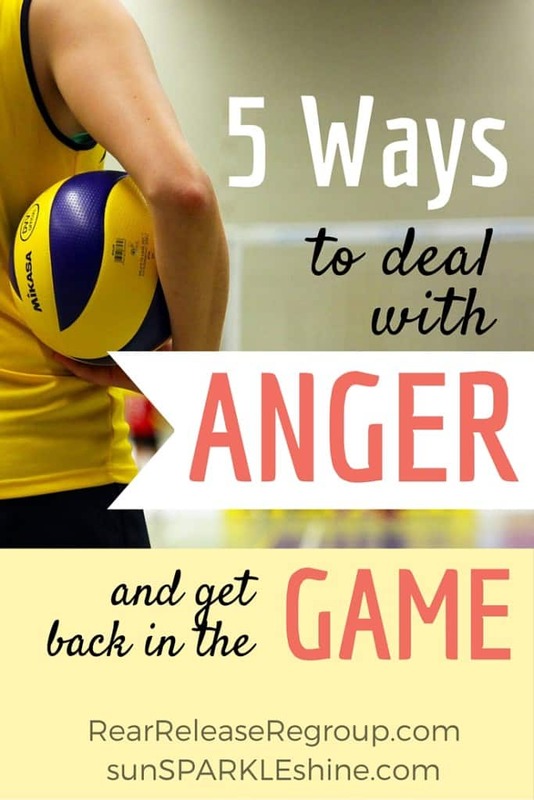 Thankfully, there is a better way to manage anger! What stands out about this verse is that it distinguishes the anger from the sin. 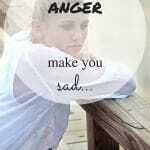 It suggests that the anger itself is not the problem but the way we respond to it is. I paused for a moment and thought. 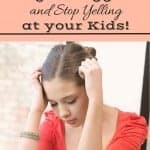 What if my kids were the ones acting out of control? What would I tell them? I would make a point about being on God’s team compared to being on Satan’s team — a simple analogy that they can relate to. I would encourage them to choose which team they wanted to be on and let it show by their actions. I also have a choice. 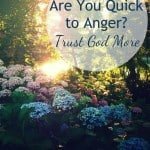 I can choose to be on God’s team and control my anger. Or I can choose to be on Satan’s team and let my anger control me. A good player doesn’t just show up to the game unprepared. She dresses in the appropriate protective gear that’s suitable for the sport. In the same way, I need to start my day with my protective gear: the word of God. Finally, be strong in the Lord and in his mighty power. Put on the full armor of God, so that you can take your stand against the devil’s schemes. I have to remember that my real enemy is the devil. He’s actually doing everything in his power to make sure I lose. That’s definitely not the team I want to be on. When faced with a frustrating situation, I get to choose my plan of attack. Will I give in to the frustration and shout and argue with my third-grader about her dolls littered on the floor? Or will I gently remind her of the consequences for not returning her dolls to the toy bin? I can choose the high road and set a godly example for my children. What about those times when the game doesn’t go as I expect? Will I have such a bad attitude that I have to be pulled out of the game? Will I curse the other players and blame them for not doing their part? When my kids are rude or disobedient, how will I respond? 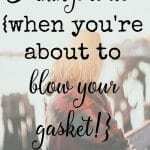 Will I lash out or will I be full of grace as I point them back to God? There’s nothing like a good dose of encouragement on those days when I’ve completely blown it. We need all the support we can get and we can find it in real life friends who walk alongside us or even in online communities such as Ruthie’s Mom Time Out (MTO) group. 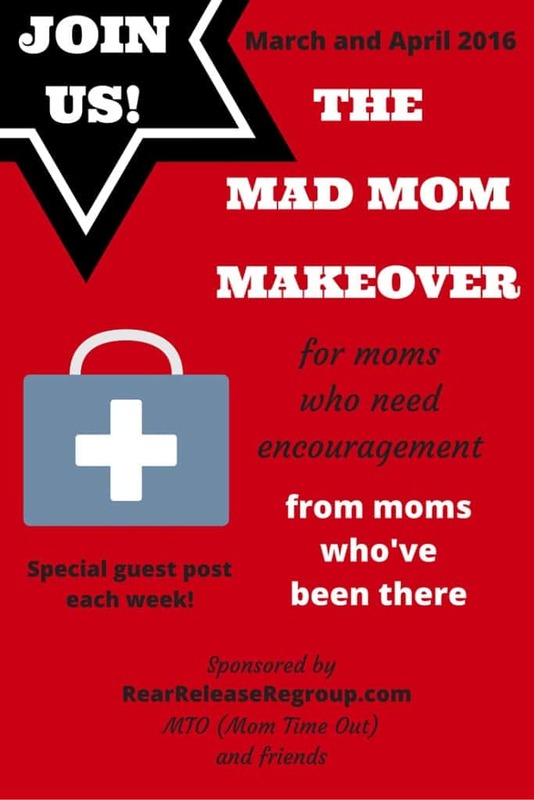 It helps to know that there are other moms in MTO who are going through similar things – they’ve wrangled in the game and came out a winner, at least today. Another day I might be the one offering encouragement to the mom who fell and needs to get back in the game. Together we’re a team and we help each other stay faithful. So the next time you’re tempted to blow your top, and threaten to throw in the towel, let me encourage you. Start by gearing up with the Word of God. Choose to be on God’s team and get in the game with a plan of action. Decide to be a good sport and surround yourself with others who can relate and support you. That way you stay in the game and come out a winner! What strategies do you have that help you stay in the game? How do you set yourself up to win? Marva is a Christian, wife and mother to two school-aged kiddos. She’s lucky to live in one of the sunniest parts of the world, where most days feel like heaven on earth. For the other days, she finds comfort in a nice tall latte. You can find her on sunSPARKLEshine.com where she writes about celebrating everyday brilliance and living a life that sparkles. You can also visit her on Facebook, Pinterest, Twitter and Instagram. Get the latest sparkle by signing up for her newsletter Sparkle Highlights here. Come on, mom – we’re waiting for you! I love this practical advice and the sports analogy! Thanks for this great post, Marva. I needed to read it. I hope you have a wonderful day. Thanks, Dawn, I’m glad you enjoyed it and found it helpful. The sporting analogy is totally God because I’m probably the least sports-oriented person you know. Isn’t it amazing how he works? Blessings to you, dear friend! Wonderful tips here! 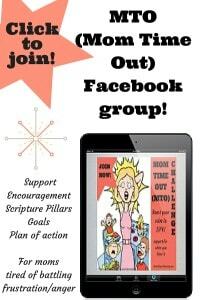 Marva, I love the way you incorporate scripture with practical tips—you make change feel “doable.” Sharing and pinning! Thank you, Lizzy. On our own this is impossible, but with God it’s more than “doable”. He sets us up to win every time! I’m so glad we connected. Thanks for stopping by and for sharing and pinning. 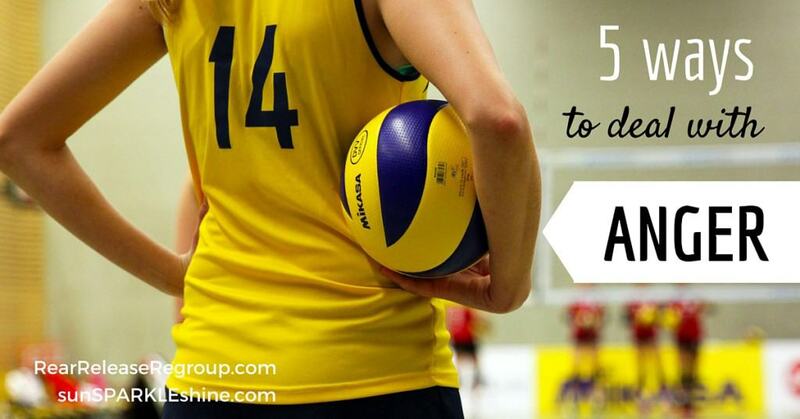 Great tips Marva and I love how you compared it to playing on a team. Pinning this! Thank you, sweet friend! 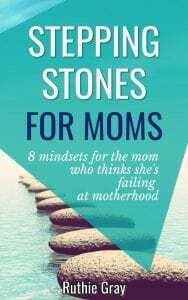 I pray these tips help other moms as well. I appreciate you sharing it on Pinterest to get the word out there. 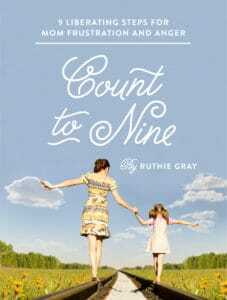 Ruthie, I’m so grateful for the opportunity to share my heart with your friends. As you know, I don’t pretend to have ‘arrived’ in this area but I’m so thankful for God’s grace and friends like you who call me higher. We’re all in this together! And Marva, as you know – I haven’t arrived either! LOL however – bringing attention to this important subject has made me MUCH more mindful of my words, tone, and attitude, and it has helped GREATLY for me to keep it in check. Accountability is Key! Thank you for a great post, awesome graphics, and authentic words of wisdom. Love you, friend! So many times anger seems to sweep in and take control before we know what has happened. Your advice is encouraging and points to the source of true help. I especially like your explanation of Ephesians 4:26… “It suggests that the anger itself is not the problem but the way we respond to it is.” Amen! That’s so true, Wendy. Sometimes my desire to fix things is great than trying to figure our the heart behind it. I’m so amazed by how God is using my kids to teach me these deep lessons. Thanks for stopping by, dear friend. I appreciate you! This is just SO good! I love the analogy to sports! For all of us “Sports Moms”, it most definitely resonates! These strategies are filled with truth and if we can all embrace them, sinning in our anger could almost always be eliminated! Lori, I’m glad it’s something you can relate to. In simple terms it can sound pretty easy, right? But I know in reality we can find ourselves in situations where we just throw all of this out the window. It’s only by staying in Christ that we’ll be able to overcome. Thank God for His grace! Great post, Marva! These are so important. 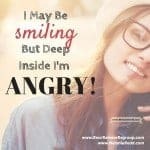 I struggle more with latent, deep down anger that causes me to snap, and be grouchy. (Rather than all out yelling anger!) I really like your point about BEING A GOOD SPORT. Sometimes I just ask myself, is this worth getting all bent out of shape over? Most times the answer is NO! Helps me get perspective, but it still all adds up to Holy Spirit control doesn’t it? I have to choose to move under His control, not my own! Ruthie, this is such an important series, friend. Thanks for featuring it. Betsy, you’re so right, sometimes we really have to ask if it’s worth it. When we look at the situation in a wider context (and through a godly lens) we realise that there a bigger things at stake. Like maintaining the relationship over the long haul. It’s so hard in the moment but His power is made perfect in our weakness. Remembering what team we’re on – that is so true. Sometimes we forget that there is a spiritual battle going on, but even in our anger God gives us the ability to remember that we can overcome because He is victorious. Thanks for great tips, Marva. Thanks for visiting, Carlie. Sometimes I forget about the spiritual battle in the heat of the moment and really do loose my cool. God is teaching me to be humble and admit my mistake — especially with my kids. I know that what they need is a godly example over perfection. Thank God for abundant grace! 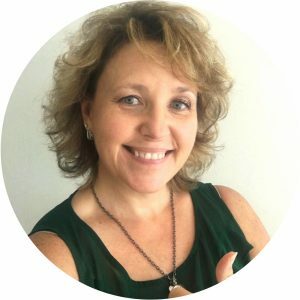 I actually started my parenting resolution series back in January because this was me – I was angry, bitter, and totally resentful about my role as a parent. Yet I love being a mom, I love that I can stay home with my children… this was not how I wanted to be. Your 5 steps are perfect Marva. I love the scripture and encouragement you’ve shared here – and I know exactly whose team I want to be on. Yay, Jennifer! We’re on God’s team together — now if only we can remember that when we’re on the field. 🙂 I won’t pretend that it’s easy. Can we commit to praying for each other in this area?